Salt water splash has not been found to be detrimental to Wood Decking Tiles. 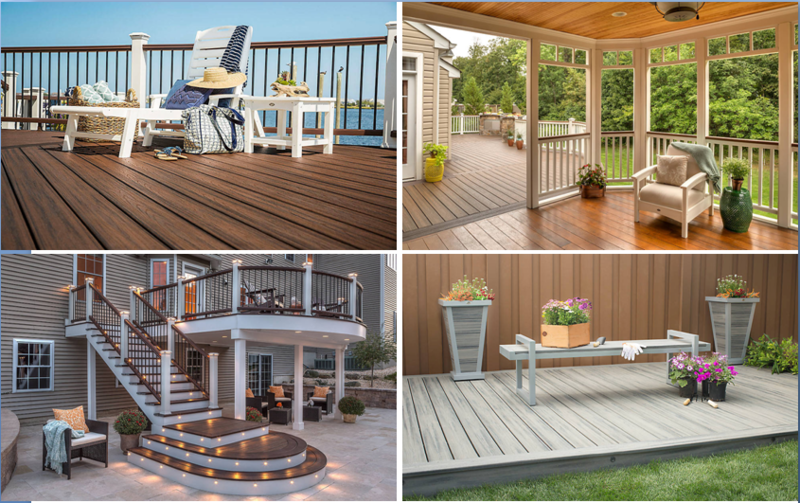 Unlike other decking boards that use shadows from embossed or molded surfaces, Factory Decking Tiles are developed with a proprietary process that injects more vibrant hues into the board to create the rich, natural color variation found in real wood such as cedar, redwood, and ipe. Professional Decking Tiles require only periodic cleaning with soap and water. Deck sealants are not required or recommended. Looking for ideal Wood Decking Tiles Manufacturer & supplier ? We have a wide selection at great prices to help you get creative. 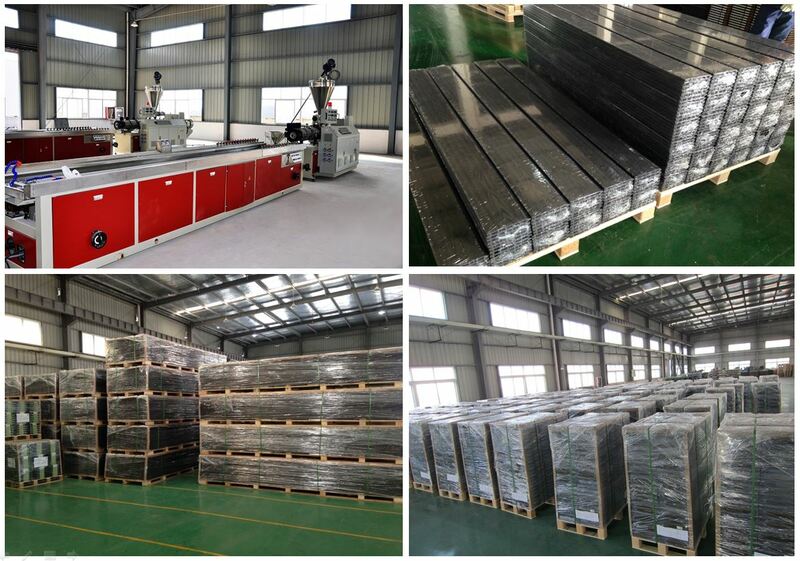 All the Factory Decking Tiles are quality guaranteed. 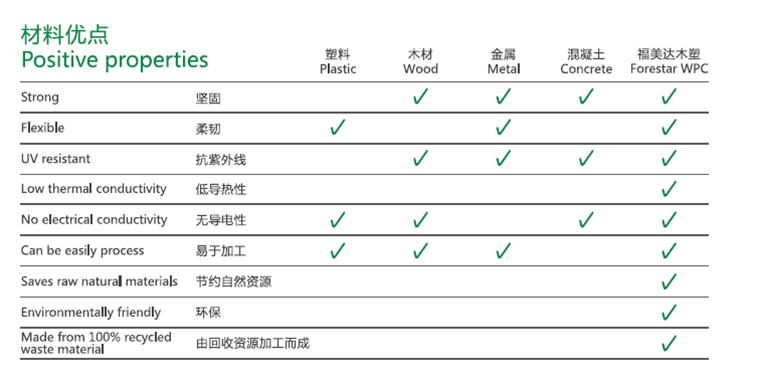 We are China Origin Factory of Professional Decking Tiles. If you have any question, please feel free to contact us.